A memorable impression is a great website’s first attribute. 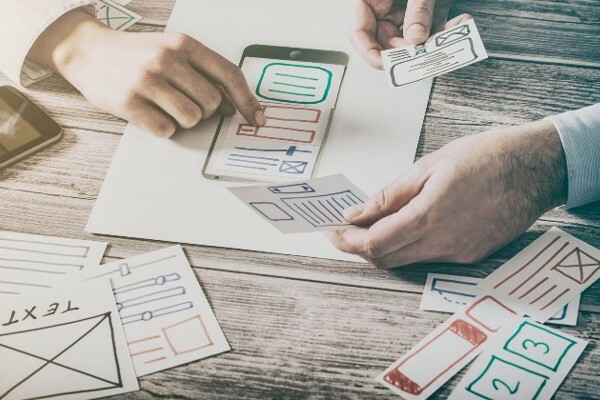 Powered by eye-catching design and strategic brand messaging, great web design can separate your company from the competition while providing a sense of instant credibility amongst your visitors. Great web design is more than a talented designer in front of a computer. It starts by understanding your business model and researching where you stack up amongst competitors… followed by strategy, enforcement or creation of brand standards, creative meetings, client discussion, mockups and finally… design mastery. Get the Most Bang for Your Buck – There are various methods of web design and development, and each comes with a different price tag. Keep your budget in mind and choose options that will help you achieve your goals without breaking the bank. 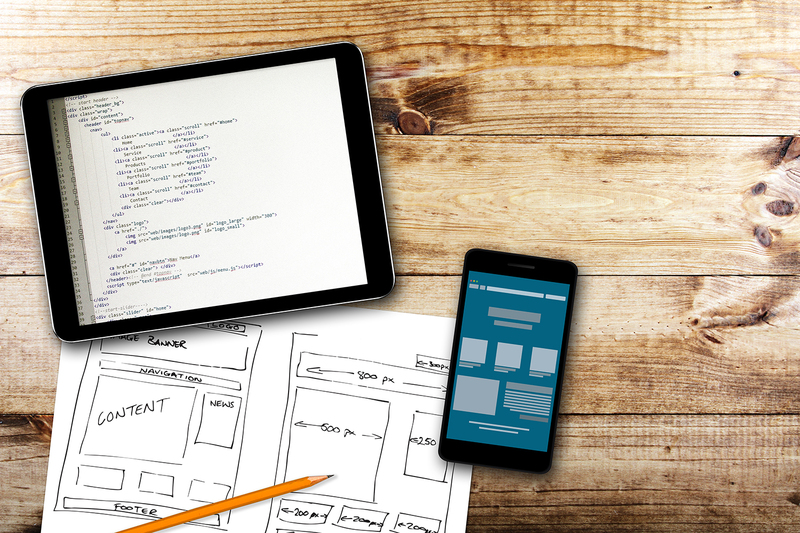 Remember That Web Development Goes Hand-in-Hand with Web Design – Your vendor should develop with web design in mind. Knowledge of development lends to better, more functional design. The developers should work closely with designers to ensure esthetic appeal and a balance of form and function. 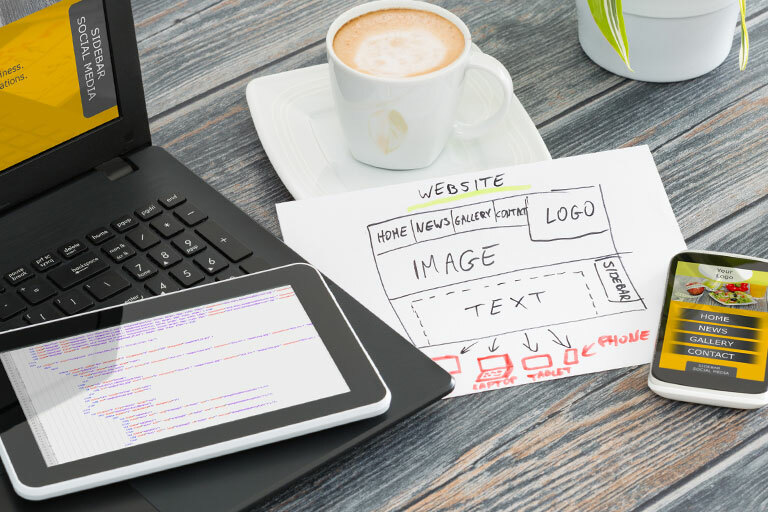 Align Your Website with Your Brand – Brand messaging is an important ingredient in a superior website. Websites are the heartbeat of many companies. 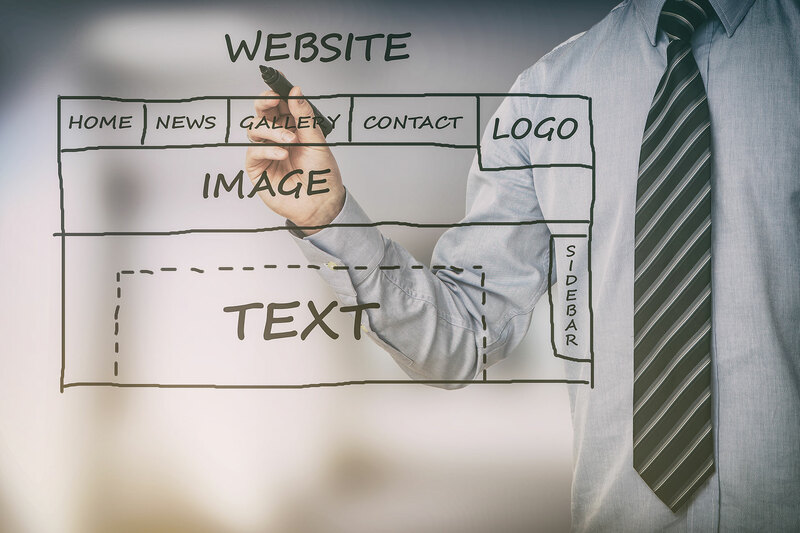 By aligning your brand with your web design and development, you will provide visitors with a lasting impression of authority in your industry. Need Help with Your Web Design? 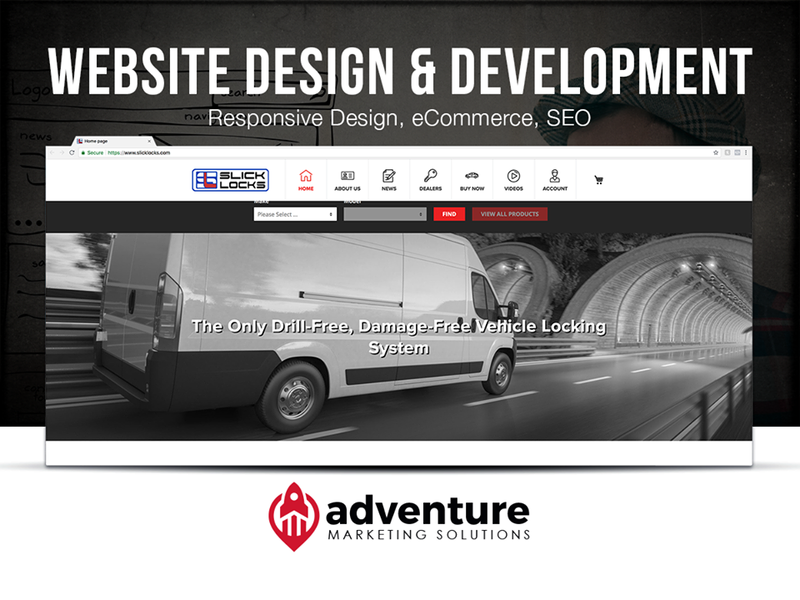 Adventure takes a comprehensive approach to website design that involves many of our Army of Experts. Our marketing strategists gain an understanding of your brand, goals and competition in order to formulate a website strategy. Then, our team of designers and developers go to work to bring the website concept to life. 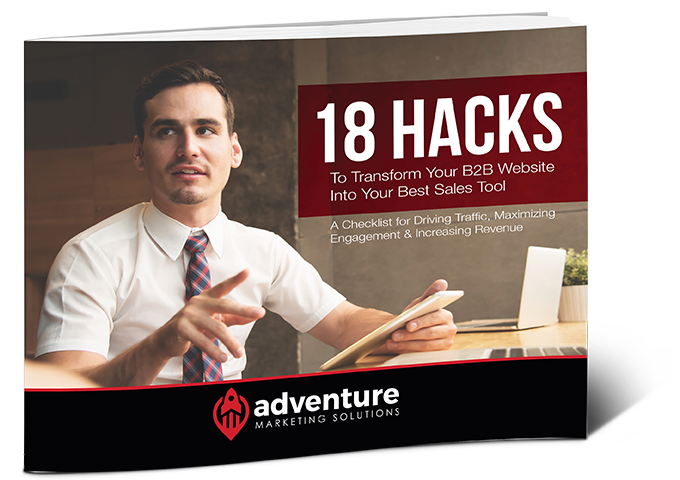 To learn more, check out 18 Hacks to Transform Your B2B Website Into Your Best Sales Tool, or contact us directly. Marketing Quick Tip: Make Your Website a Sales Tool! Marketing Quick Tip: Partner Up!